ALL THE OIL INFO YOU NEED! 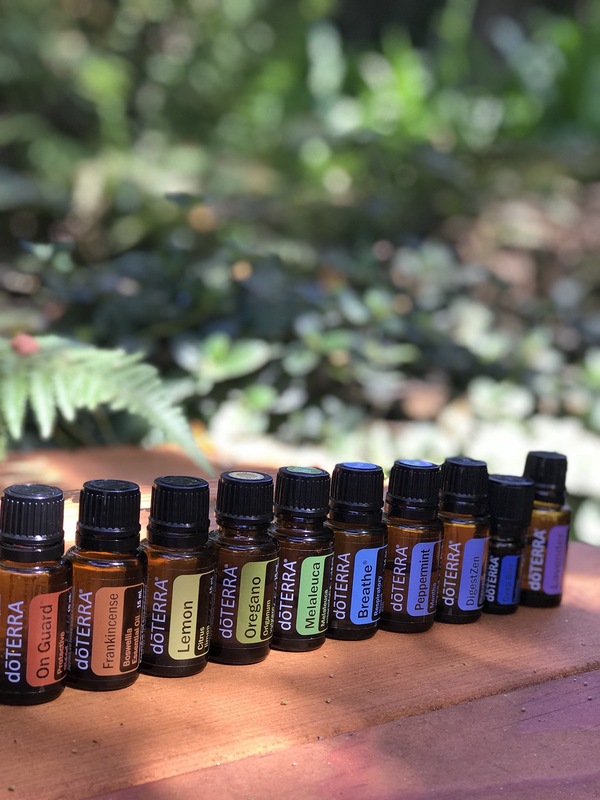 Source to You website – doTERRA oils are the most tested. most trusted: CLICK HERE for more on our purity testing and our co-impact sourcing!